Do dogs really like hugs? The short answer is not really. But the full answer is much more complex. 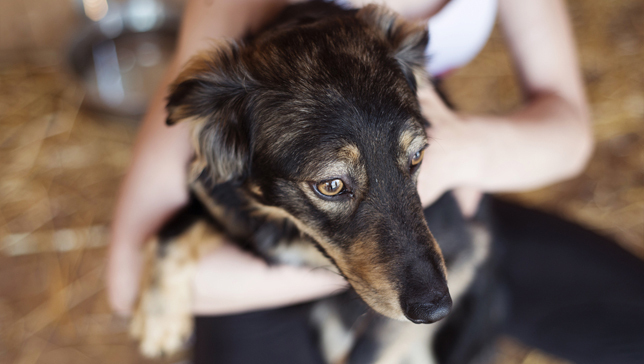 via Why dogs don’t like to be hugged | MNN – Mother Nature Network.